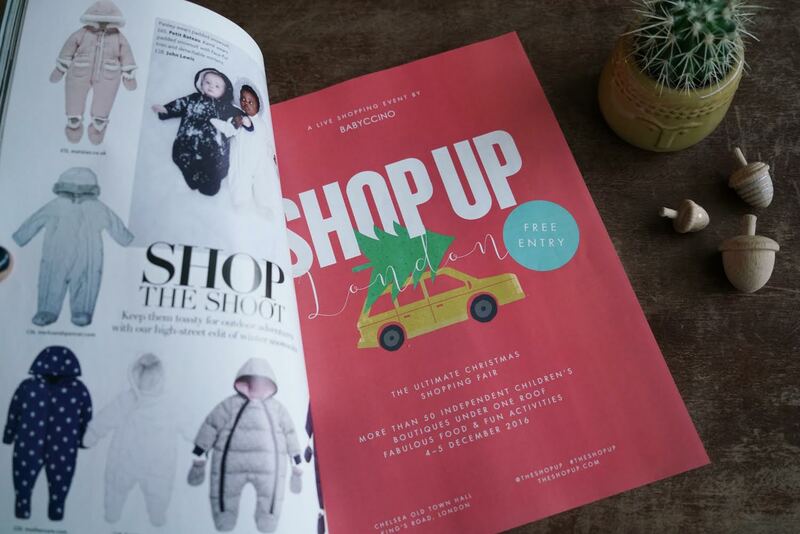 We are thrilled to have teamed up with Baby London Magazine this year for a press partnership at our upcoming ShopUp event. If you aren’t already familiar with this wonderful magazine, now is the perfect chance to get to know it. Copies of the most recent issue will be available to pick up at the ShopUp, so you can pop one into your bag and take it home for some quiet reading. 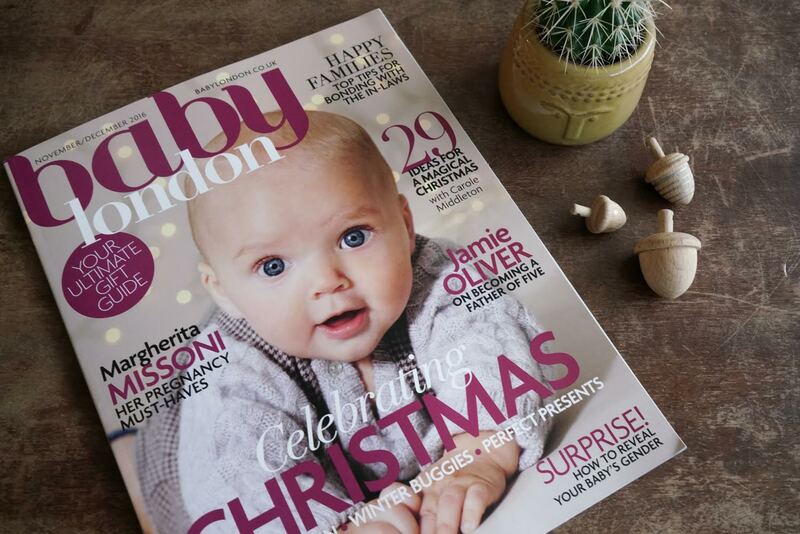 This particular issue is a great one, filled with loads of inspiration for the holidays as well as other parenting-related topics. The wonderful Jamie Oliver talks about becoming a father of five, about his superfood philosophy (and his new cookbook), and about his key to successfully weaning his babies. Carole Middleton shares some cute Christmas gifts and decor ideas, and also some tips for entertaining for Christmas or Boxing Day. There are also some hearty, healthy and festive recipes, sweet and stylish fashion ideas, and tips for pregnancy, birth and beyond. Lastly, you’ll find our full-page ShopUp advert reminding you to come along and join the fun at our 4th annual ShopUp event taking place this coming Sunday & Monday. Hope to see you there! Big news! The ShopUp this September in NYC!! Our NYC ShopUp event this Sunday & Monday!! The ShopUp in Los Angeles -- this coming Sunday & Monday! See you at the ShopUp (this Sunday & Monday)! Final Recap of the 2016 NY ShopUp!